Spendwise Moms: Facebook Coupon - 75 cents off Trident Layers Gum! Facebook Coupon - 75 cents off Trident Layers Gum! 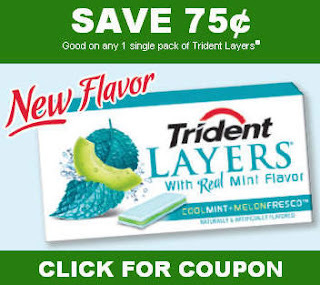 Go here to get a coupon for 75 cents off Trident.